Cerebral palsy and autism are different conditions that sometimes have similar symptoms. They both manifest early in life, they are both related to brain malfunction, and they both present some of the same symptoms. Because of this, cerebral palsy is frequently misdiagnosed as autism in young children. 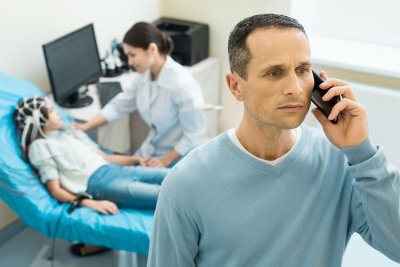 If your child has been diagnosed with autism but shows symptoms of cerebral palsy such as involuntary motions or low muscle tone, you should get a second opinion from a different physician. It’s also important to have an attorney you can look to for guidance if it turns out that your child was misdiagnosed at an early age. 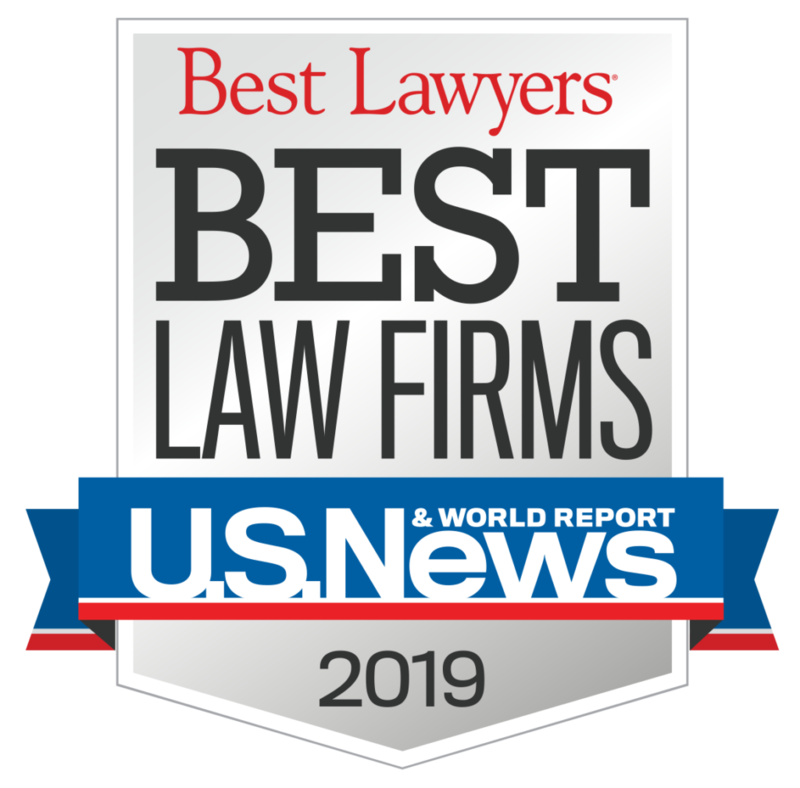 Pegalis & Erickson, LLC, represents parents of children who were misdiagnosed or otherwise let down by their medical providers. 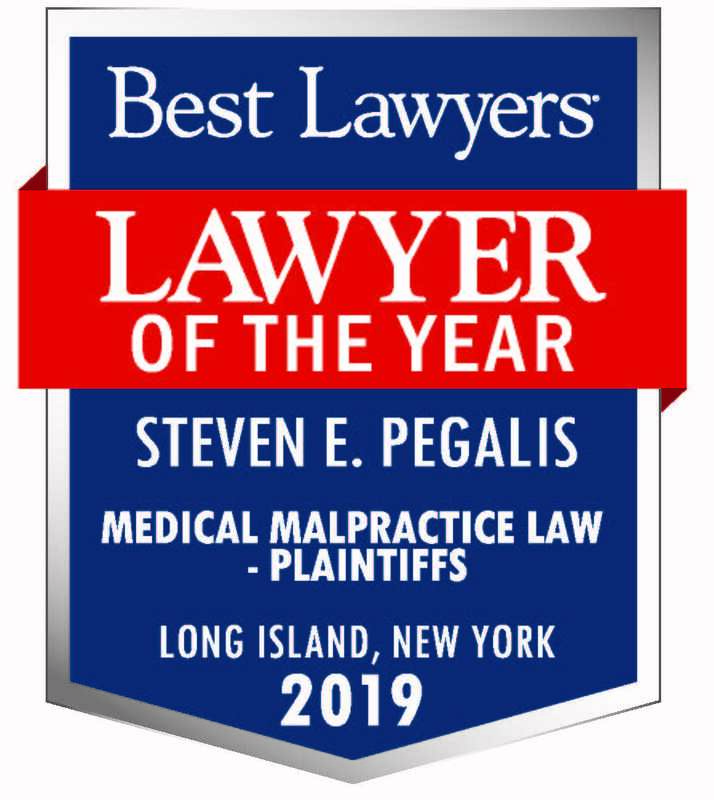 If you are concerned about a misdiagnosis or possible medical error contact the law firm of Pegalis & Erickson LLC in New York. For 45 years we have advocated for people of all ages, in order to help our clients financially and make healthcare safer for everyone. You can reach us today by calling (516) 684-2900.